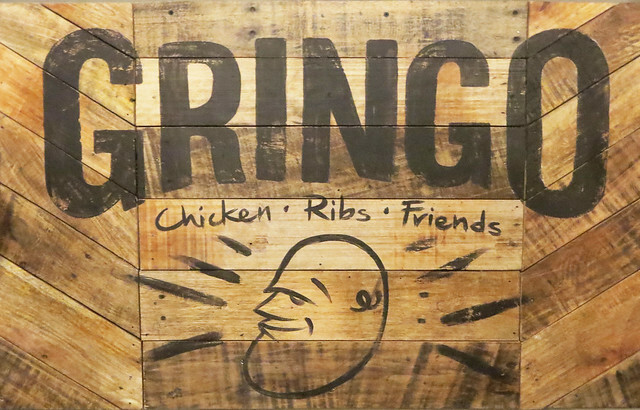 Now Open: Gringo at The Block! Hola! Come meet my new amigo! 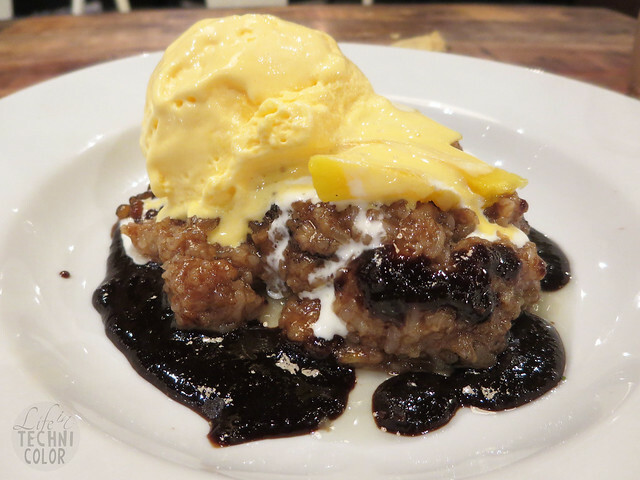 From the people behind Tokyo Bubble Tea and Honeybon comes a new restaurant - Gringo! If you love fall-off-the-bone baby back ribs and southern spice chicken, then this is the place for you! Their first store opened in SM North Edsa The Block last April 1, 2016, and Tim and I were there for it! 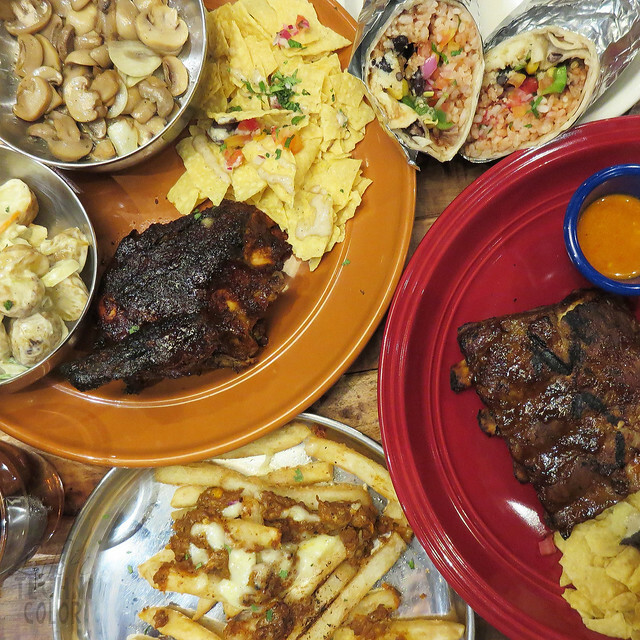 As far as grand openings go, Gringo's wasn't as hectic and slow as one would expect. Not that there weren't many customers, because believe me, they were packed the whole day. I guess it's because the owners already know what they're doing, and that's a huge deal, because you know what they say - first impression lasts. 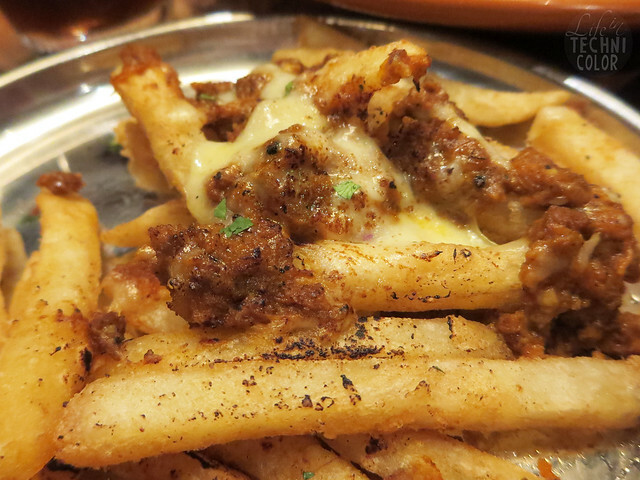 For starters, we had the Chili Con Carne Fries (P165). We were actually supposed to get the Nacho Grande, but unfortunately, they ran out. The fries wasn't a bad alternative though, I really liked the flavor of the beef and of course, the cheese, but even without those two, the fries still delicious. Next, we ordered a quarter Gringo Southern Spice Chicken with marbled potato salad and garlic mushrooms. It doesn't come with any sauce, but you can definitely taste the distinct Latino flavor in there. 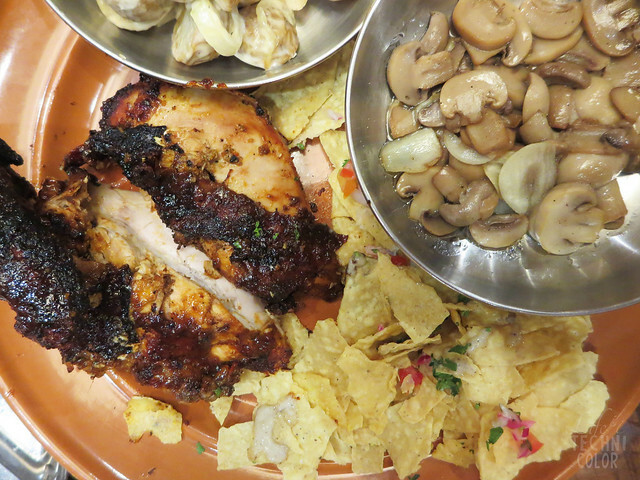 Another dish I'd recommend would be the Gringo Original Chicken that's more lemony and herby. As for the sides, well, they were just okay. 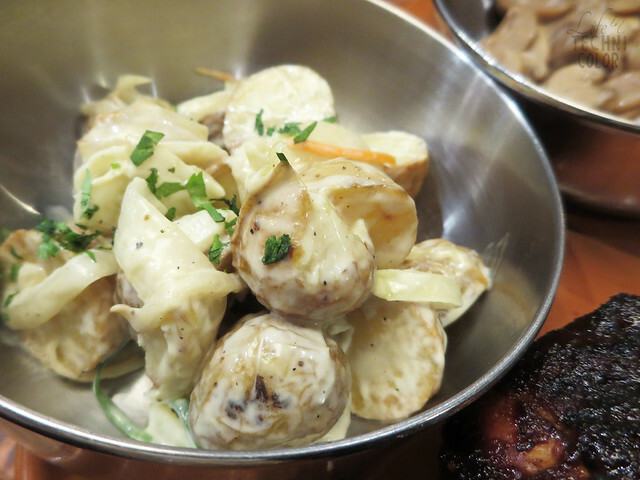 They're exactly the way you'd expect potato salad and garlic mushrooms to taste like. They have fourteen other sides to choose from though, including mexican rice, roasted squash, mashes potato, fried saba, buttered corn, smokey beans, and more. 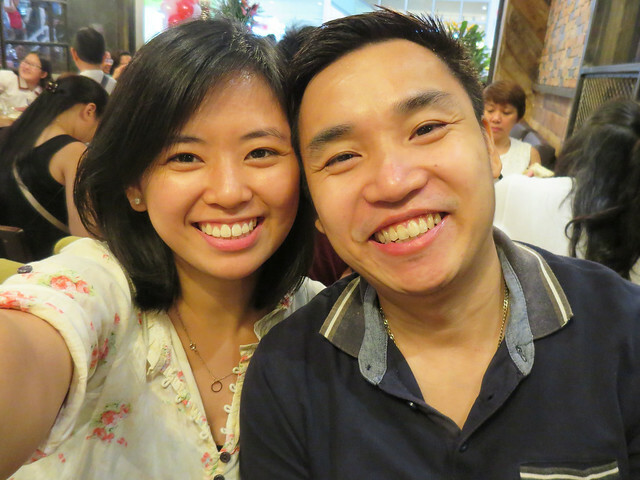 Of course, we couldn't eat here and not try their baby back ribs! It's one heck of a dish, especially with the lemon herb and hot sauce. We could've gotten this with sides, but we didn't want to fall asleep while watching Batman VS Superman. Haha! 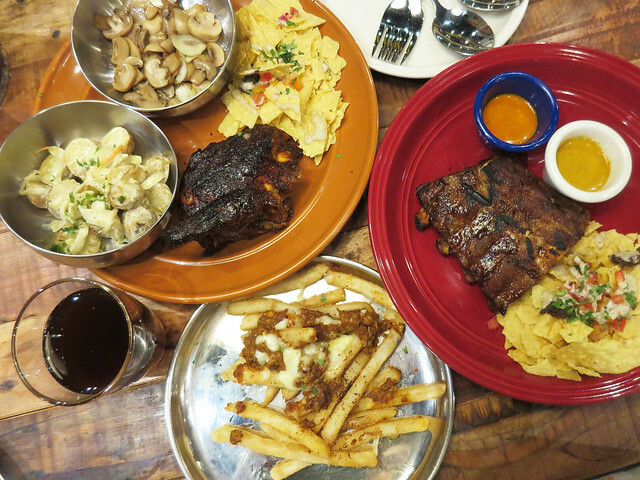 The half rack was just the right size for us; it's small but meaty enough for two. 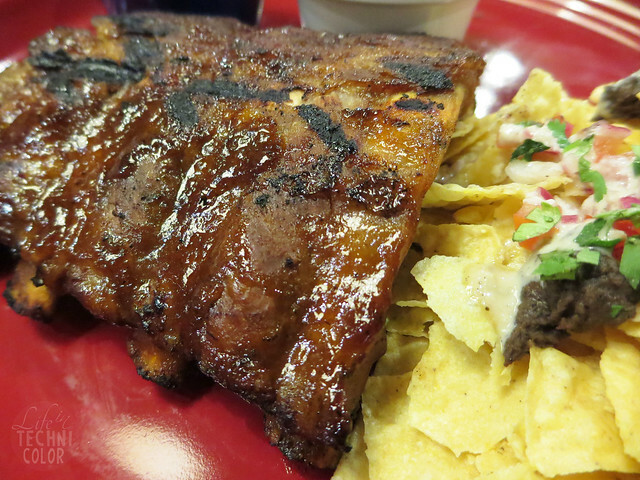 We probably could've finished a full rack if we wanted to though. That lemon herb sauce just goes so well with everything! We had to ask for sauce refills twice! 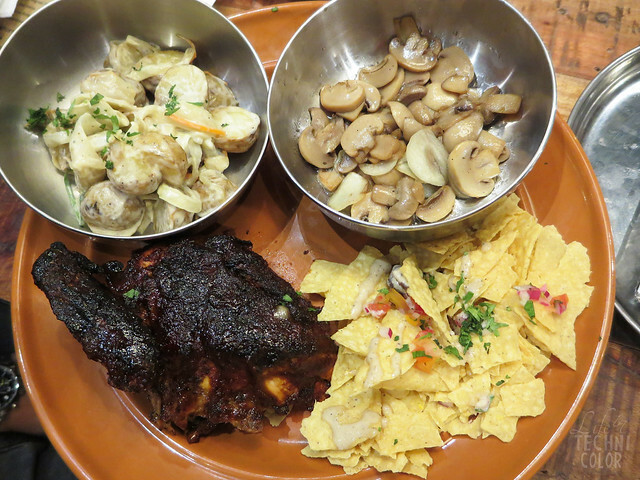 The baby back ribs comes in three sizes - half rack (P325), full rack (P620), and ribs muchos (P980). 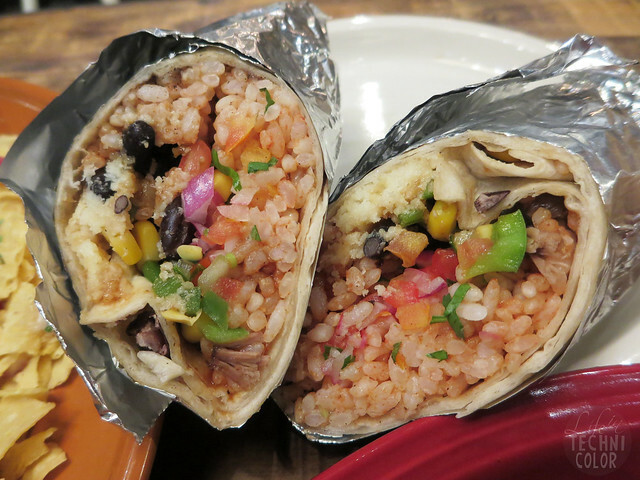 For the burritos, we tried the Slow-Cooked Beef, which is their specialty. This is again another dish from their menu that's good to share. I was told that it had pico de gallo and mango salsa inside, but I wish it came with a sauce on the side, too. 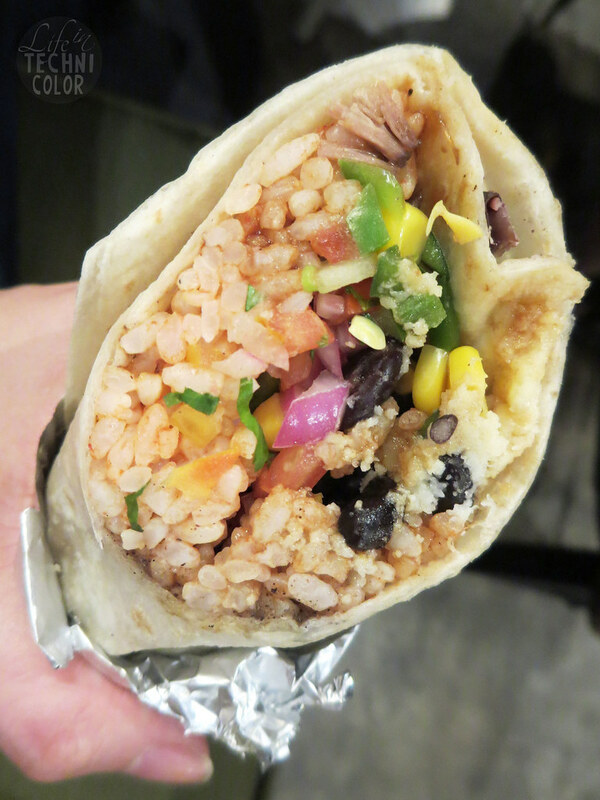 It was packed with everything you'd want in a burrito though, and I think for P245, that's a pretty good deal. They also have Pork Adobada and Roast Chicken burritos available. We're full, but there's always room for dessert! It was a combination of creamy (ice cream), crunchy (coconut sugar), sweet (sticky rice), and sour (mangoes), and I loved it so much! Tim probably had just three spoonfuls while I finished the rest. 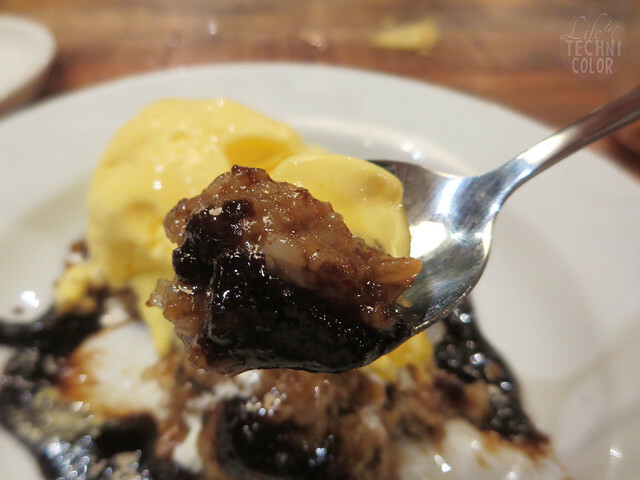 It was the perfect dessert to cap off my Gringo visit. 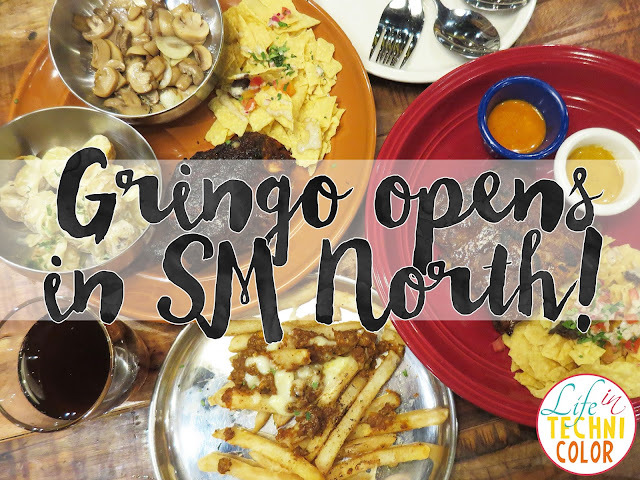 Visit Gringo's first shop at The Block, SM North Edsa! Parehas masarap! I haven't been to Racks in a while. 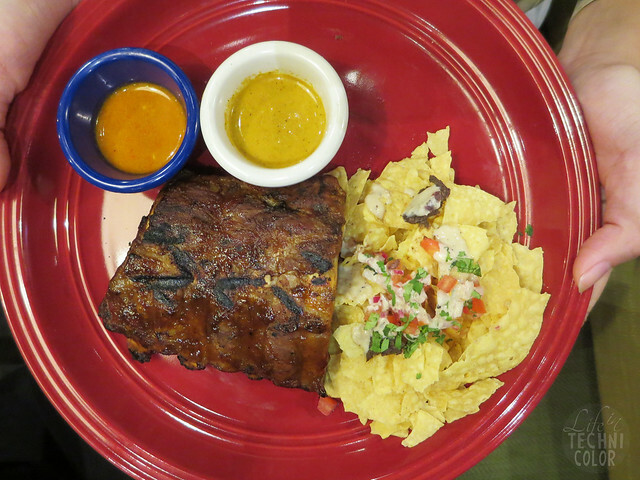 I think mas falls off the bone yun ribs ng Racks and mas saucy, but you gotta try Gringo's ribs din, lalo na with the lemon herb sauce because it is THE BEST! !